The Trump administration in the latter days of April announced the launch of Victims of Immigration Crime Engagement Office or VOICE. The US government claims that VOICE will help United States citizens who are victims of wrongdoing done by immigrants. The logic of starting such an office, according to President Donald J. Trump, is that immigrants torture the American populace. The latter cannot complain as their complaints are ignored. Immigrants to the United States are not afforded their due presumption of innocence. If an immigrant is accused of any crime, then that person is presumed to be guilty. This is done even before they are hauled to the criminal court. With President Trump taking a hawkish line on immigration, a rising number of immigrants will be tortured under this unjust system. The reality is starkly different. Native born Americans are more crime prone compared to immigrants. If an immigrant does a crime, it is publicized to the maximum and used as a sordid example to produce a wave of hatred towards immigrants. It is to be noted that immigrants who are accused of crimes face much harsher consequences. The basic rights of immigrants are routinely violated in the US judicial system. When non-United States citizens like immigrants are arrested, authorities transfer them to ICE custody in case they get released from the criminal custody. 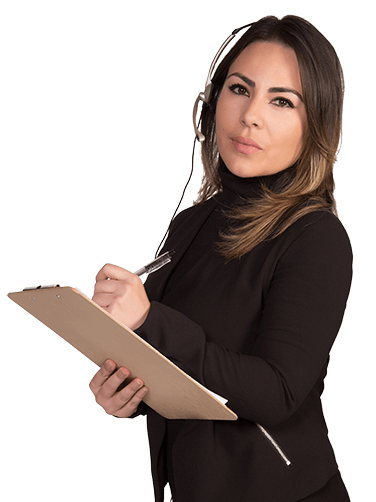 This is made possible after payment of criminal bonds or by own recognizance. 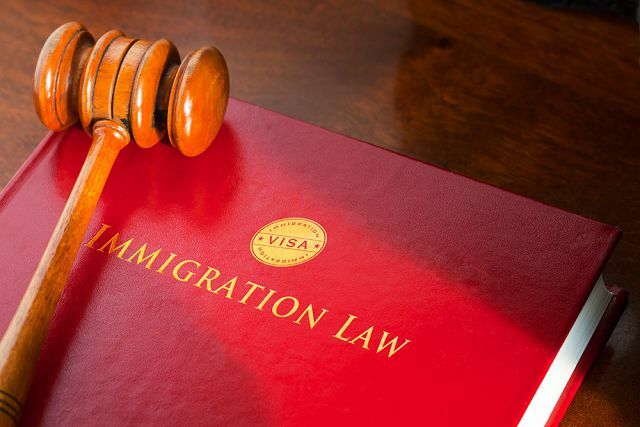 It is now important to secure a distinct immigration bond from the immigration judge. This is released after they attend the criminal hearing. It is expected that they will defend themselves in the criminal court. There is a problem with this kind of system. Immigration bonds are much more costlier compared to criminal bonds. This is applicable for minor offenses too. Charges are any amount between $5,500 to $20,000. A few immigration judges deny bond completely or set up high bonds even for criminal behavior suspicion or misdemeanor charges. The accused, in such cases, have zero chance of defending themselves in any criminal court. They then gets stuck in the detention purgatory. These immigrants cannot leave immigration detention as charges against them continue to be valid, and for the same reason cannot be termed innocent due to them still detained. It's a Catch 22 situation.